Remember “Marry, Date, or Dump”? The Green Bay Packers are debating their own version of the old classic with quarterback Brett Hundley, whose bottom-rung performance on Sunday as coach Mike McCarthy still saying “Marry”, while the rest of Packer Nation is clearly not as committed. 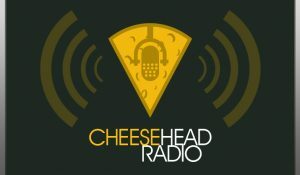 We’ll talk all about Hundley, along with our special guest, Peter Bukowski, of SB Nation and the Locked on Packers podcast. 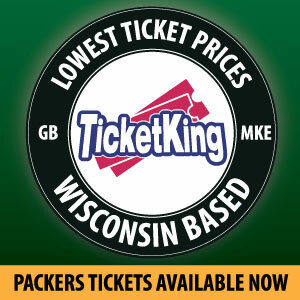 You won’t want to miss a second of it…plus, Packers News, Packer Tweets from Packer Peeps, Hot Pockets, and Packer Game Predictions…who could ask for more? 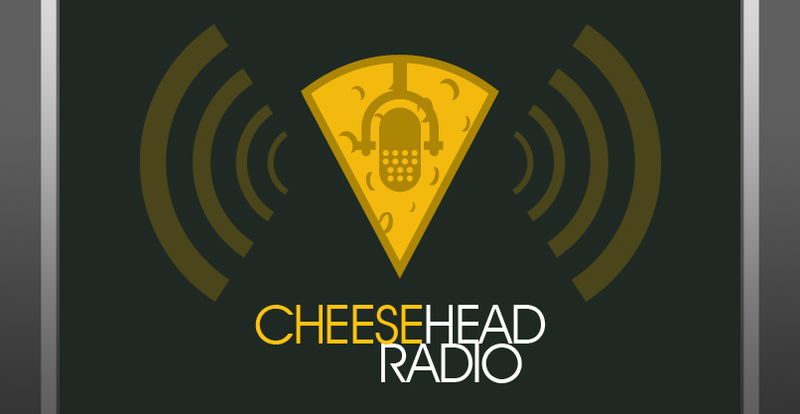 This entry was posted in Cheesehead Radio, Packers 2017-2018 Season, Podcasts, Seasons and tagged 2017-18 season, Aaron Jones, Baltimore Ravens, Bleacher Report, Brett Hundley, Cheesehead Radio, Football, Green Bay Packers, hooked on packers, NFL, Packers Talk, Peter Bukowski, Pittsburgh Steelers. Bookmark the permalink. Start Callahan , How many votes dose he get .?? ?